Watts Construction – The Difference is in the Detail. 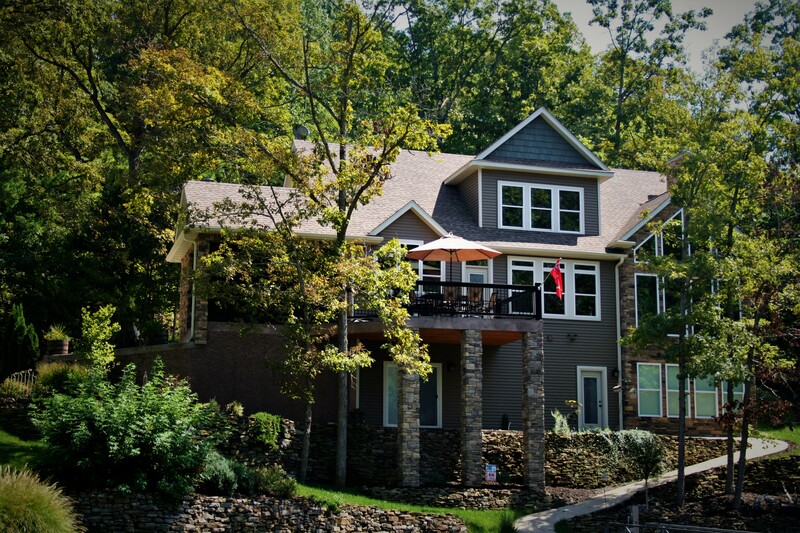 Watts Construction is known for building quality custom homes, additions and remodels. Long ago we developed our business philosophy–to provide the highest quality and service in the construction industry. This process involves developing relationships that last far beyond the building process. We work hard to understand what you are anticipating, and we will work together to create a structure you will be proud to call home. Not to mention the friendships we gain in the process. The commitment to excellence and to meeting your needs is what every new Watts Construction Homeowner enjoys. 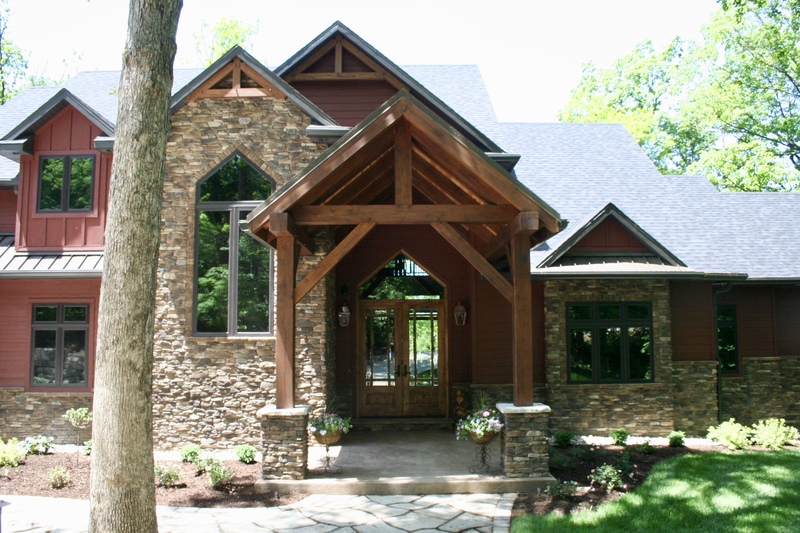 Contact Watts Construction today if you are wanting to build a custom home, remodel, or add-on to your current home. Or to inquire about one of the properties for sale by Watts Construction. We look forward to speaking with you! “Phenomenal remodel project: on budget, on time, and exactly what I wanted only better than I could have imagined! Many thanks to Jason, Scott and Ivan for their professionalism and talent. If you are looking for a trustworthy team to provide quality work- call Jason at Watt’s Construction. I not only recommend their services, I’m looking forward to our next project. Before we started building, I asked builders in Ashland who they would choose to build their house. It was unanimous — Watts Construction. That sold me. While this is overdue, seems appropriate to weather a few storms in the home front before being able to speak knowledgeably. Thank you for your amazing skill, craftsmanship, vision, attention to our goals, and awesome level of professionalism in building our last home. It’s more than we could have hoped for-thanks to you. If you're ready to get started, don't hesitate to give us a call!